Sioux Falls, S.D. — The Sioux Falls Arts Council will feature REGINA BRUNZ as May and June’s Featured Visual Artist. Brunz will be on display from May until the end of June. REGINA WILLIAM BRUNZ’s artwork is characterized by contrasting intensity (saturated colors, high contrast, movement) with “breathing space” (predictable patterns, geometrics, and areas of flat color). 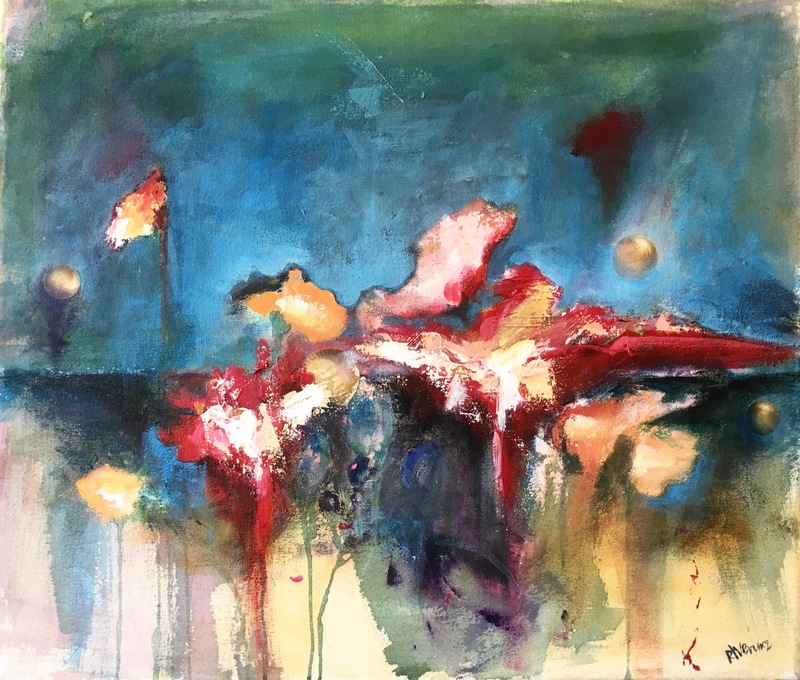 Regina’s recent work is distinctively influenced by her experience living in the Albuquerque/Santa Fe area, during which she studied under artist Janet Bothne and shifted her artistic emphasis from representational work toward abstract expressionism. The Sioux Falls Arts Council, located in the Crane Centre at 8th & Railroad 326 E 8thSt #106A, is open Monday-Friday 10:00 am – 3:00 pm, First Fridays 5:00 – 8:00 pm, and by appointment. Visit www.ArtsSiouxFalls.org for more information.